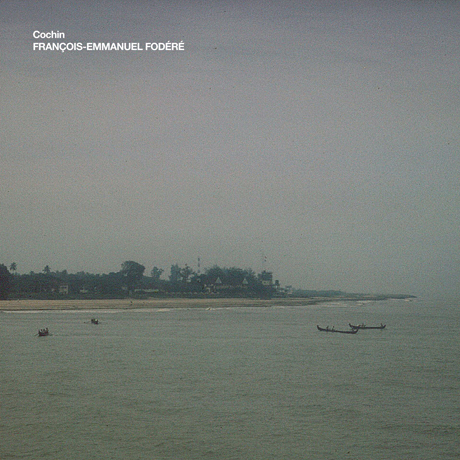 Recorded in November of 2009 by François-Emmanuel Fodéré on Kochi (India). Thanks to Allamprabhu & his family, Julien, Louise, Shivu. "Cochin" was the colonial name for the city of Kochi and it is also the title of the first of two releases to be published this year on IH of phonographic works recorded in India. We would like to welcome sound artists and documentarists from all nationalities to continue sending us their phonographic works from different spots on the planet as publishing them is one of the main reasons why we are here for.